Our Social Wellness Activity Group (SWAG for short!) loves to throw a party. 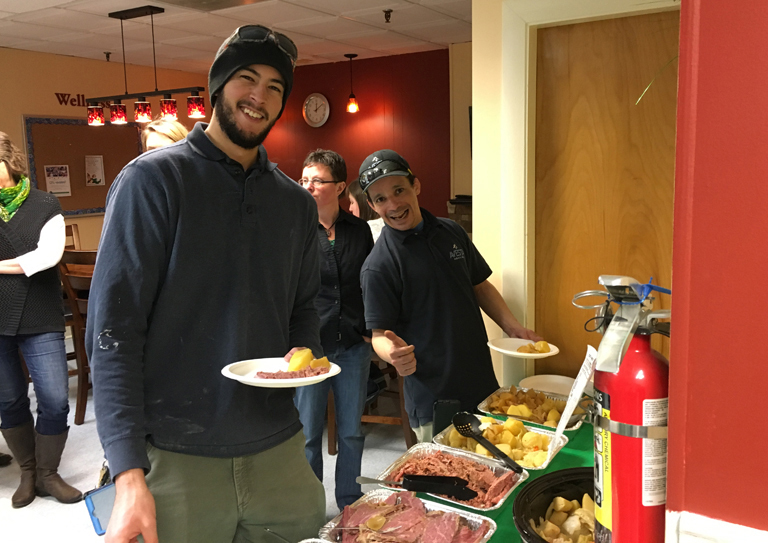 SWAG hosts potlucks, holiday lunches (think corned beef and cabbage for St. Patrick’s Day and tacos for Cinco de Mayo), an annual softball game and BBQ, a weekly walking/jogging/running club, a winter night out, and so much more!